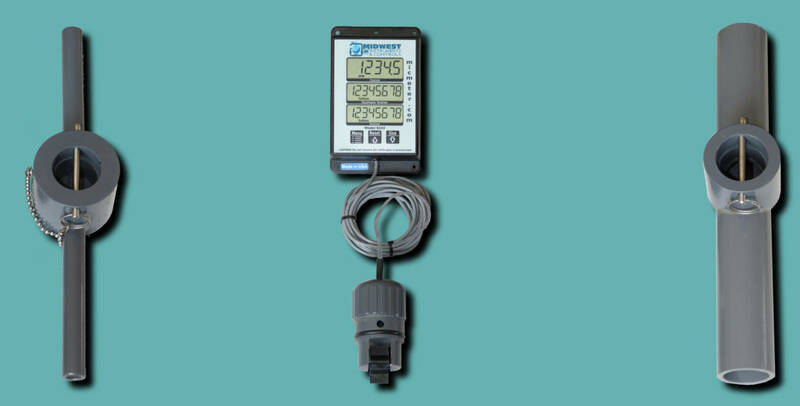 The remote display meters feature a display that can be separated from the paddle sensor by 15'. The meters are supplied with either a pipe mount that is factory installed on a 13" section of pipe, or a mount that you strap to your existing plumbing. 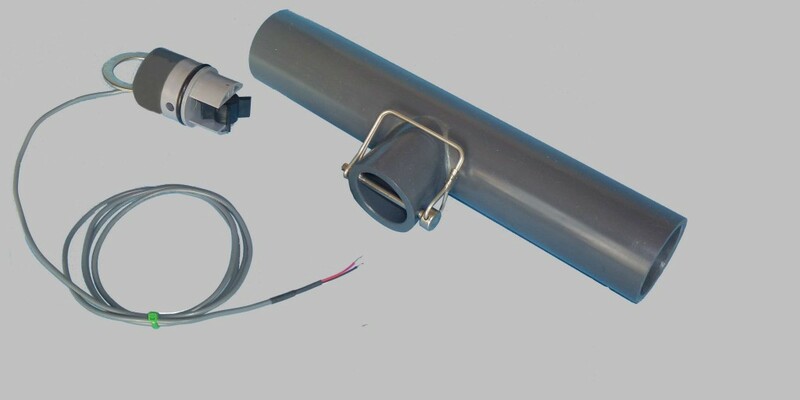 The pipe mounted flow meters are mounted directly to the pipe. The meters are supplied with either a pipe mount that is factory installed on a 13" section of pipe, or a mount that you strap to your existing plumbing. The flow senor is simply a sensor that outputs a pulse train. 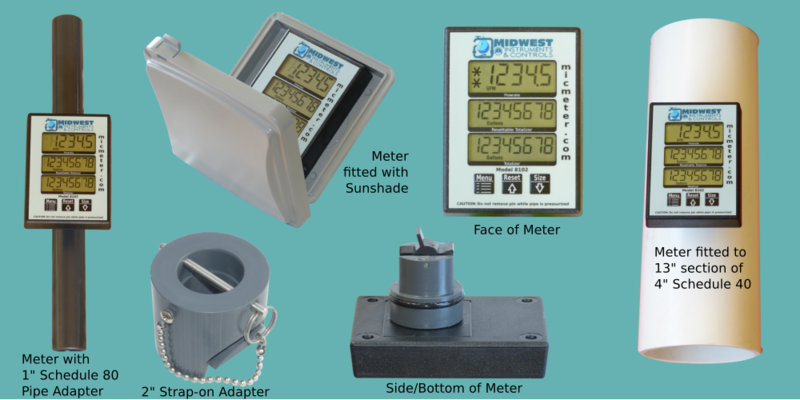 These meters are used in conjunction with a data-logger or Arduino.